The research below includes local, regional and national reports on housing and homelessness.  The Charlotte-Mecklenburg Housing Instability & Homelessness Report Series is a local series completed by the UNC Charlotte Urban Institute and funded by Mecklenburg County Community Support Services. The Housing Advisory Board’s Research & Evaluation Committee reviews and recommends all reports included within the regional and national report sections. New reports are added as they are released. The report categories represent key topics that are part of the annual Charlotte-Mecklenburg Housing Instability & Homelessness Report Series.  The report series is completed by the UNC Charlotte Urban Institute and funded by Mecklenburg County Community Support Services. Click on each box to access multiple reports from each year and related info and toolkits. Local, regional and national research on housing instability and homelessness. These reports have been reviewed and recommended by the Housing Advisory Board’s Research & Evaluation Committee. Commentary and context are provided by the report reviewers.